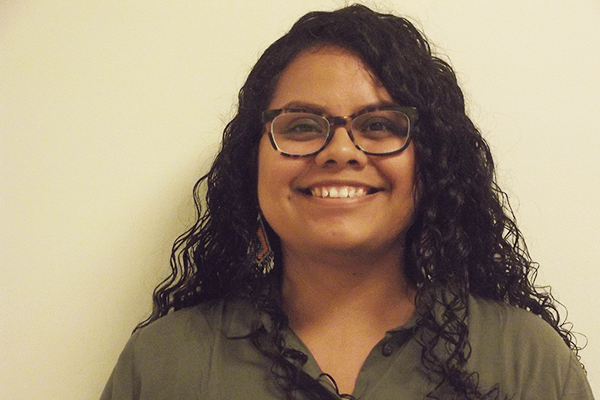 Cornell Sociology Graduate student Yoselinda Mendoza recently received the Ford Foundation Pre-Doctoral Fellowship which will support her research for three years. "This funding will help support my research project in examining how mixed-status Latinx families experience precarious housing conditions, or housing that is of poor quality, overvrowded, unaffordable, and involves frequent moving." The Ford Foundation aims to increase the diversity of faculty in the nation's colleges and universities and this award is given to scholars who have demonstrated academic excellence and are devoted to using diversity as a resource to increase equity and enhance the experiences for all students. Enroll in a sociology summer course!